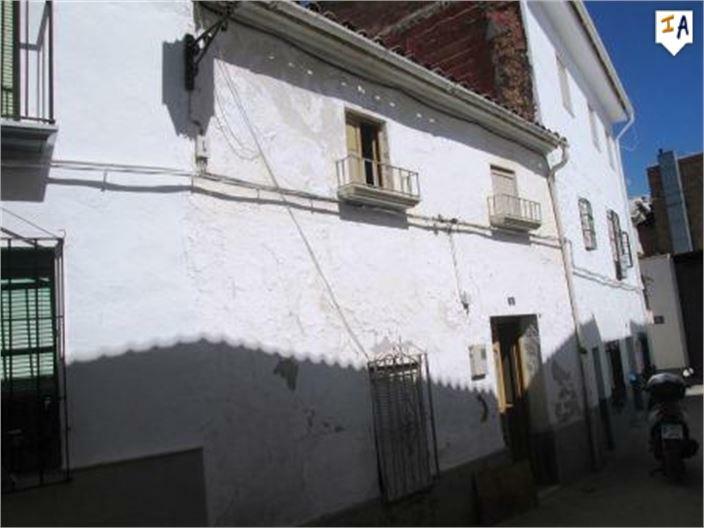 A 3 bedroom Townhouse with a good size private garden in a town centre location to reform and now on the market for only 19.000,00 Euros. 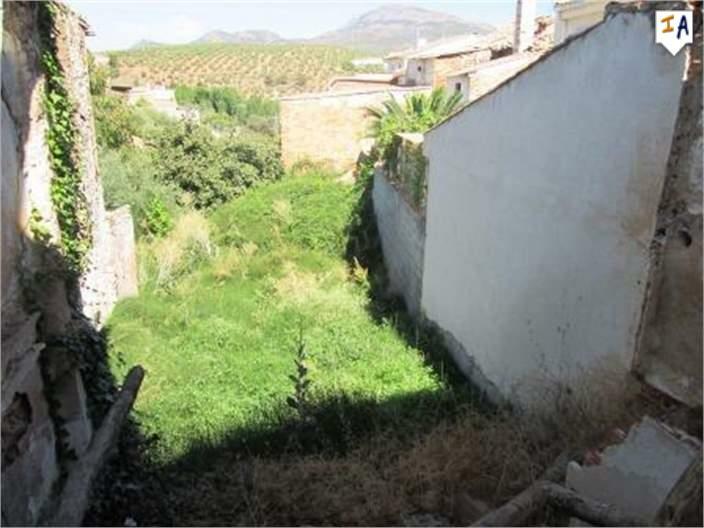 Close to all the amenities it is difficult to find properties in the centre of town with such an outside space. 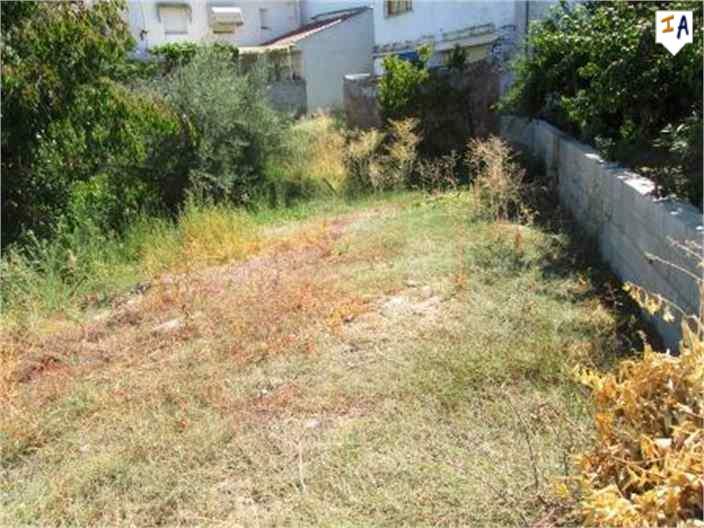 When this property has been reformed it will retain a good value because of its situation and garden areas. 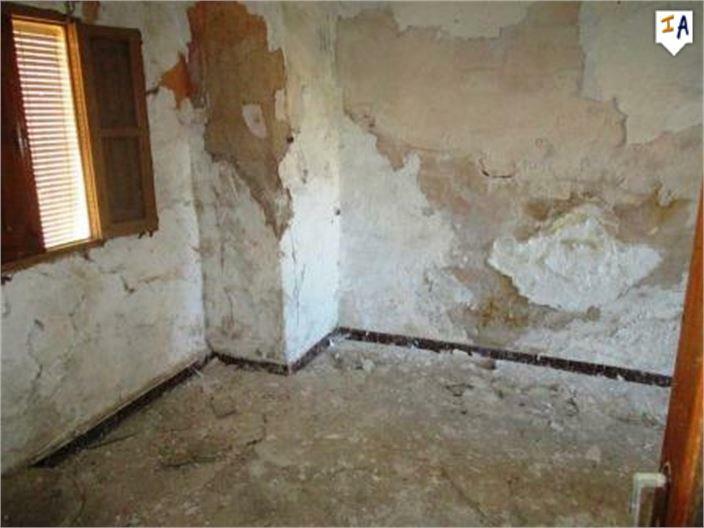 The distribution and proportion of the rooms are of a good size so you can design your own interior and make great use of the private external space where you can enjoy the warm sunshine of southern Spain and the laid back friendly lifestyle of inland Andalucia. 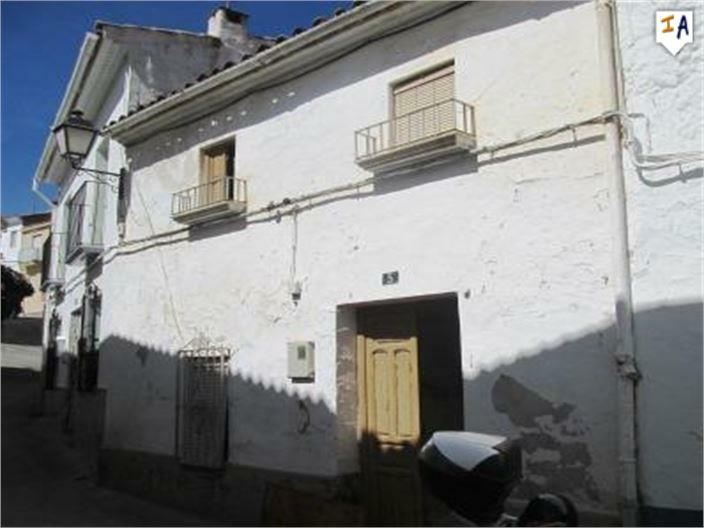 Situated in the village of Ventas Del Carrizal, nestling at the foot of the San Pedro mountain range, between the large towns of Alcala la Real and Alcaudete it is a great base for such outdoor activities as cycling, hiking and mountain biking. 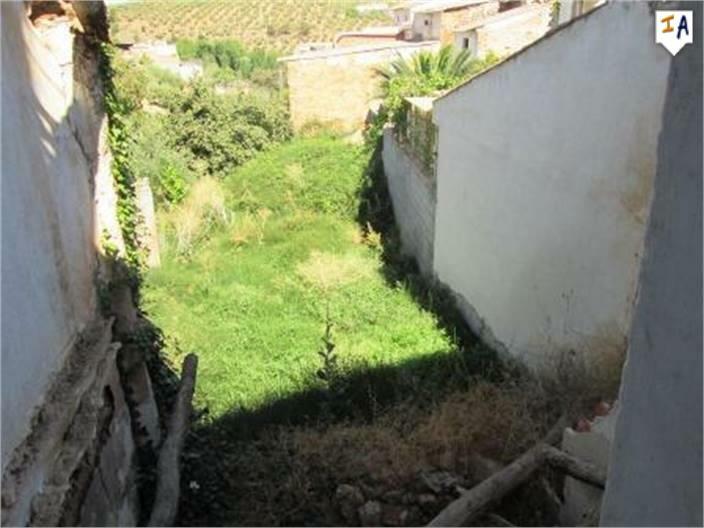 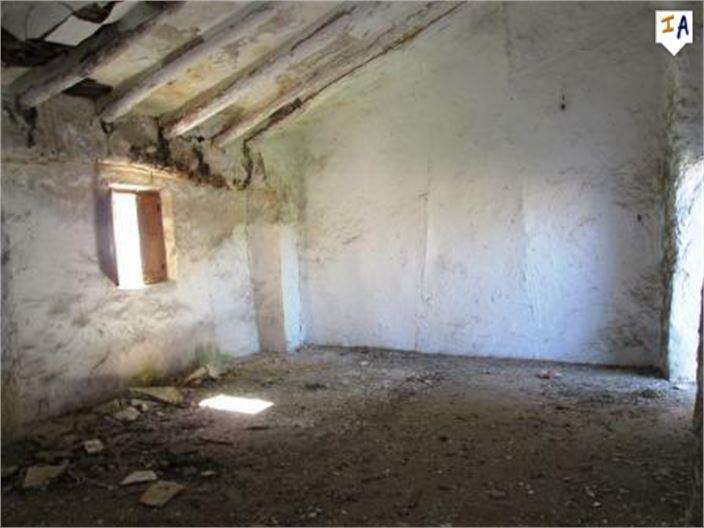 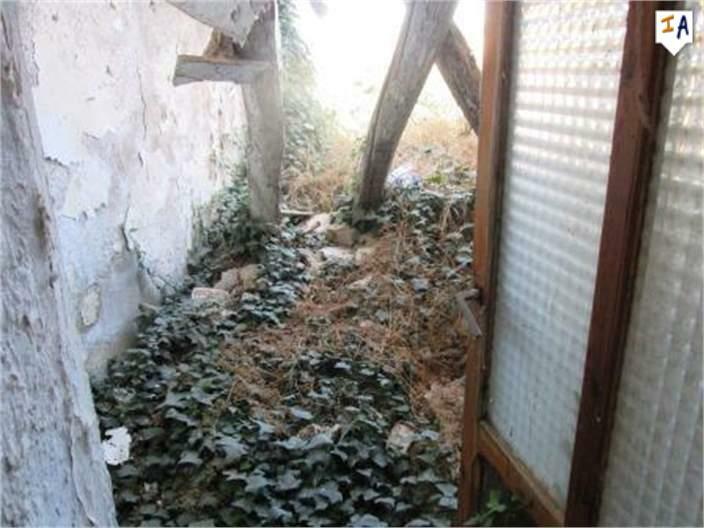 This property offers a great investment opportunity or ground level entry in to the Spanish Property Market.